Martin Bester is ready to rock to Guns N' Roses in a few days and to get you in the mood, ladies and gentlemen, the Guns n' Roses tribute band performs on Friday Live! The Guns N' Roses 'Not In This Lifetime Tour' continues 2018 takeover with their first ever South Africa date! The international rock icons from Los Angeles, formed in 1985, will perform one show only in South Africa at the world-renowned FNB Stadium in Johannesburg on 29th November 2018. 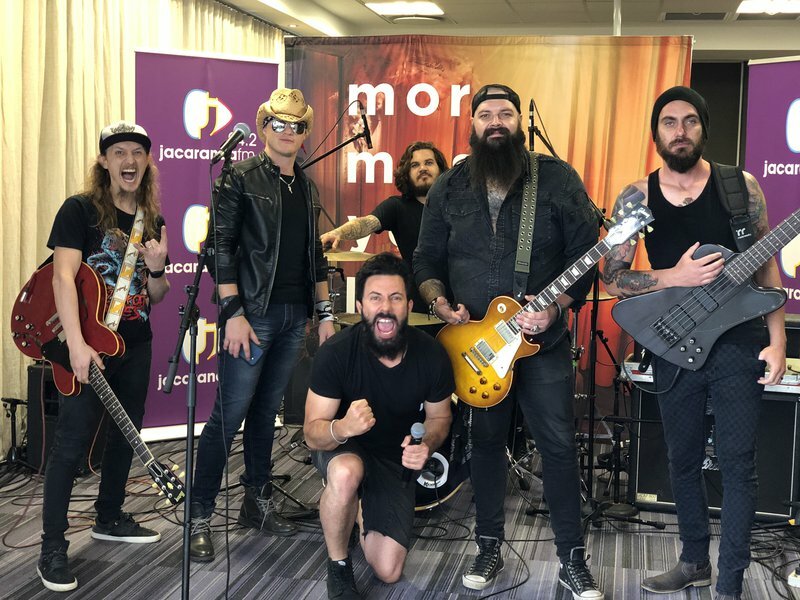 To get you in the spirit for the show, Martin Bester thought it would be the best idea to have the Guns N’ Roses tribute band on Breakfast for Friday Live! From the person who brought you the show stopper Led Zeppelin Tribute show, Jason Oosthuizen is back with a whole new show that is said to be one of the best shows yet with an amazing band including 2 members from Dan Patlansky band, Werner Bosman from Jesse Clegg who also starred in the Led Zeppelin show and Jason from Van Coke Kartel to name a few. Sing along to Sweet Child o’ mine below! The Guns N' Roses Tribute band spoiled us with the third song on the the real Guns N' Roses band's debut studio album, Appetite for Destruction.